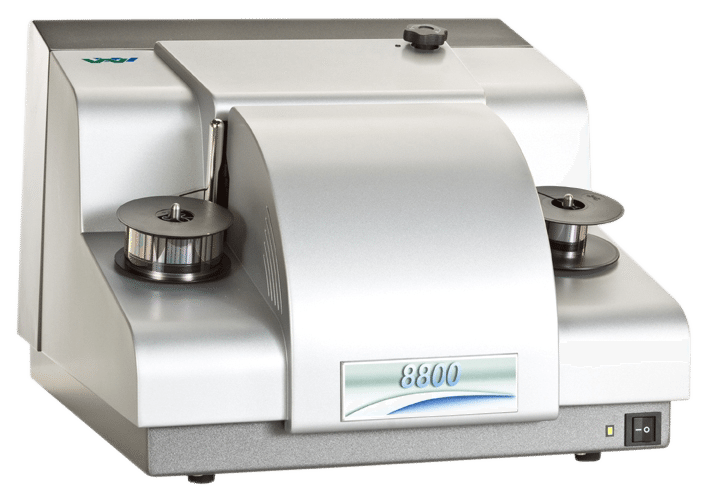 Wicks and Wilson manufactures a complete range of Scanstation roll film microfilm scanners capable of automatic batch conversion of both 16mm and 35mm roll film. Scanstation models are available with performance and productivity features to suit applications ranging from occasional microfilm roll conversion to multi-shift digitization projects. All Wicks and Wilson microfilm roll film scanners feature clear graphical wizards and a fixed lens system to simplify set-up and get you scanning more quickly. See information on the Scanstation 7700-series here. Featuring the latest in digitization and image processing technology, the Scanstation 8800-series has been designed by Wicks and Wilson to automatically capture greyscale and bitonal images from 35mm or 16mm microfilm at the highest possible quality. The illumination and optical path, advanced new camera system and unique image processing algorithms give unparalleled imaging results from all types and formats of roll film. Want to learn more about the capabilities of Scanstation 8800 scanners? Get in touch.